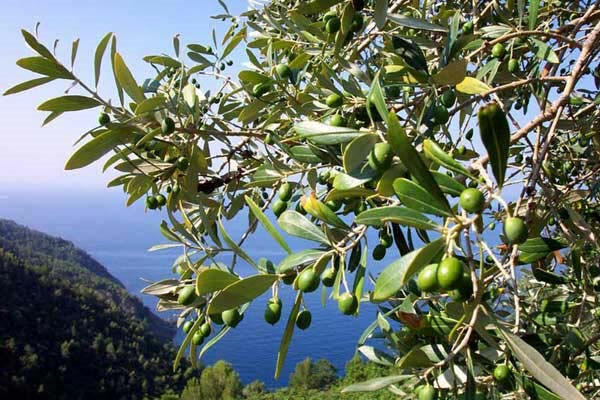 Olive is a very Tasteful and healthy fruit classified as fruit of the Olea europea, a blessed tree that lives for hundreds of years and have been cultivated in parts of the Mediterranean sea for at least 5,000 years. 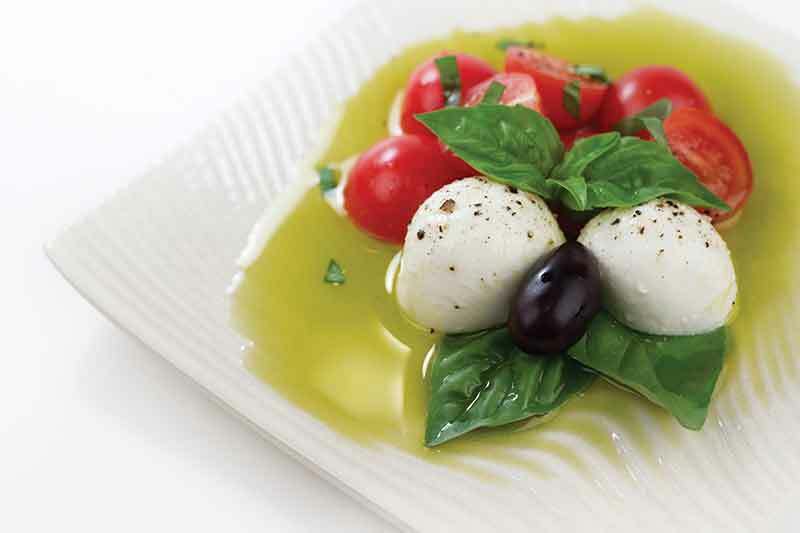 Olives belong to a group of fruits called drupes. Other drupes commonly found in diets worldwide include the mango, cherry, peach, plum, apricot, nectarine, almond, and pistachio. “Virgin” is not just another type of Olive Oil. Most people have no idea and some people have the wrong idea about the “Virginity” of Olive Oil. They believe that “Extra Virgin” is just Olive Oil with acidity bellow 0.8% and “Virgin”, bellow 2%. This is a wrong impression. In fact the term “virgin”, is what the word means. “Untouched”. Olive and Olive Oil Health benefits have been demonstrated for the cardiovascular system, respiratory, nervous, musculoskeletal, immune, inflammatory, and digestive system. Several recent laboratory animal studies have found that with regular use of olive oil, calcium deposits in bone have increased and thus total bone mass loss density has decreased. These findings are fascinating, since consumption of the Mediterranean Diet has long been associated with the decreased risk of osteoporosis. In traditional herbal medicine practices, preparations from olives and olive leaves have often been used in treatment of inflammatory problems, including allergy-related inflammation. It’s also possible that olives may have a special role to play as part of an overall anti-allergenic diet. The high monounsaturated fat content of olives has been associated with reduced risk of cardiovascular disease. Recent research studies have also shown that the monounsaturated fat found in olives (and olive oil) can help to decrease blood pressure. Oleuropein is found exclusively in olives, and it’s been shown to function as an antioxidant nutrient in a variety of ways. The antioxidant and anti-inflammatory properties of olives make them a natural source for protection against cancer. A recent study has shown that a diet rich in olive oil during pregnancy and breast feeding has a positive effect on the development of the unborn child and may also affect her adult life. An olive-oil-rich diet is not only a good alternative in the treatment of diabetes; it may also help to prevent or delay the onset of the disease These benefits have been documented in child and adult diabetes studies. The results of a recently published study suggest that regular consumption of olive oil may reduce the risk of developing rheumatoid arthritis. 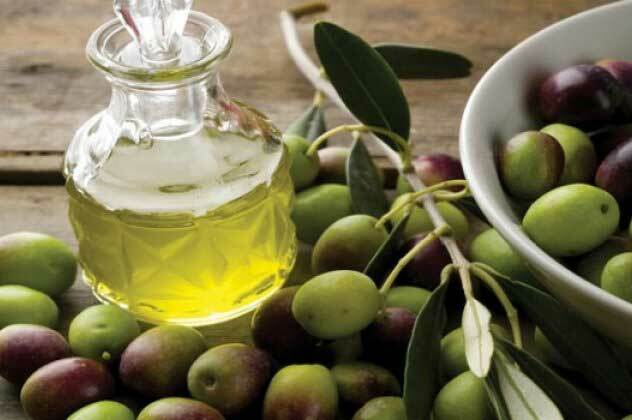 Olive oil is recommended in diseases where pancreatic function has to be maintained, such as pancreas failure, chronic pancreatitis, cystic fibrosis, malabsorption syndromes, etc.